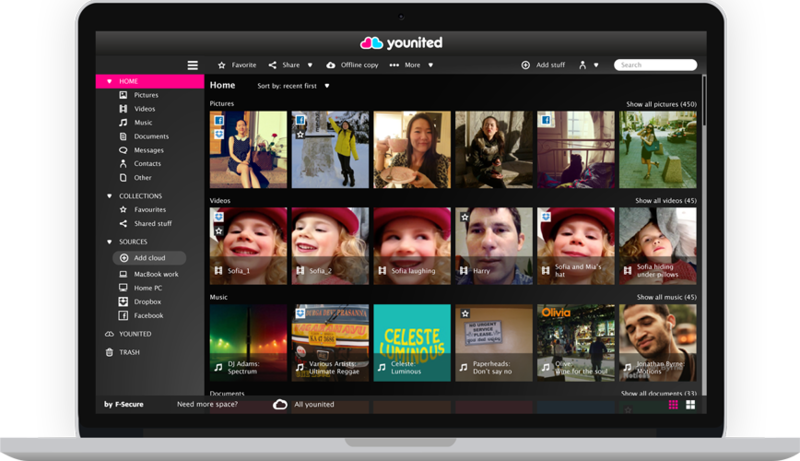 Sailfish OS Reviews: Younited app on Jolla - Does it work? 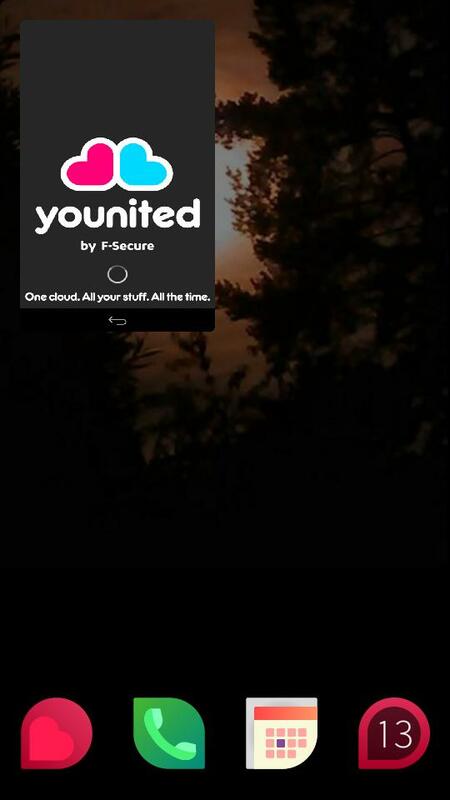 Younited app connects your phone to a secure cloud service provided by Finnish F-Secure. 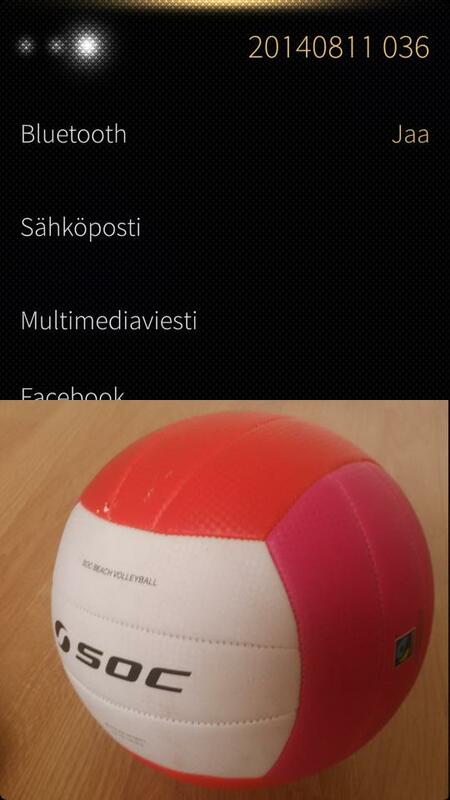 They support Windows/iOS/Android operating systems, and use of the app on Jolla phone takes place via Android support. 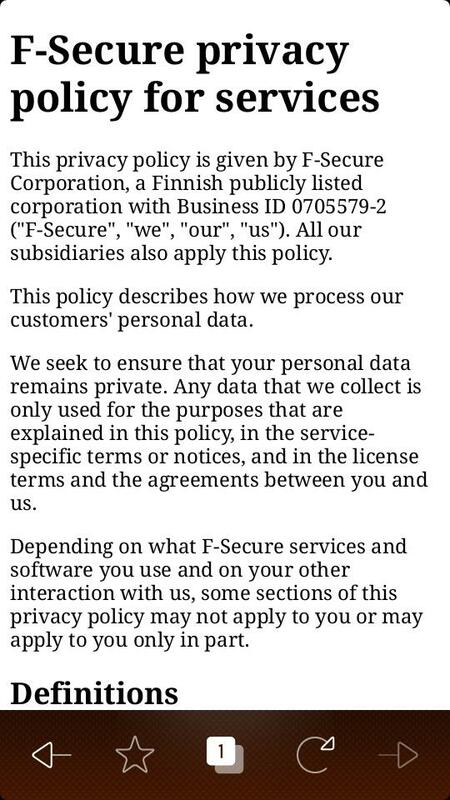 This limits the usage quite radically, enabling only Photos and Videos to be uploaded to the cloud (5Gb free personal storage on F-Secure's server). I expected to see full Sailfish support, however, there are some tricks to get the most out of it. 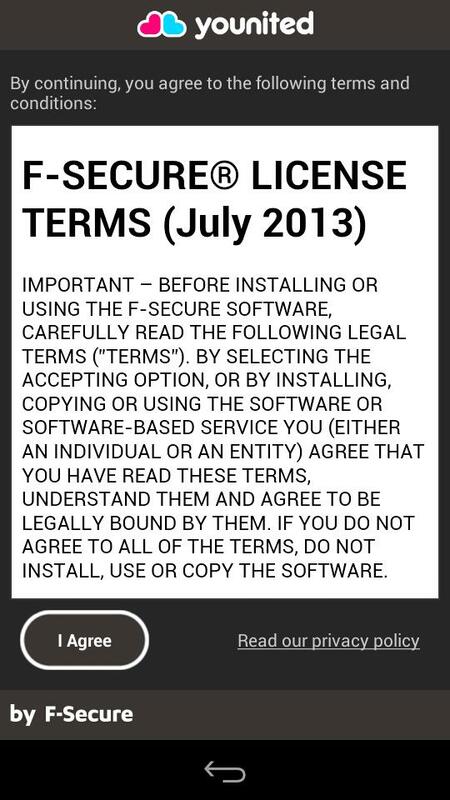 Registering to F-Secure. First "disappointment" - my Jolla was suggested a name "Android device"
But there's the worse disappointment: I can only add Pictures and Videos from my Jolla (1). Not even the documents, not Music, Contacts, Messages. 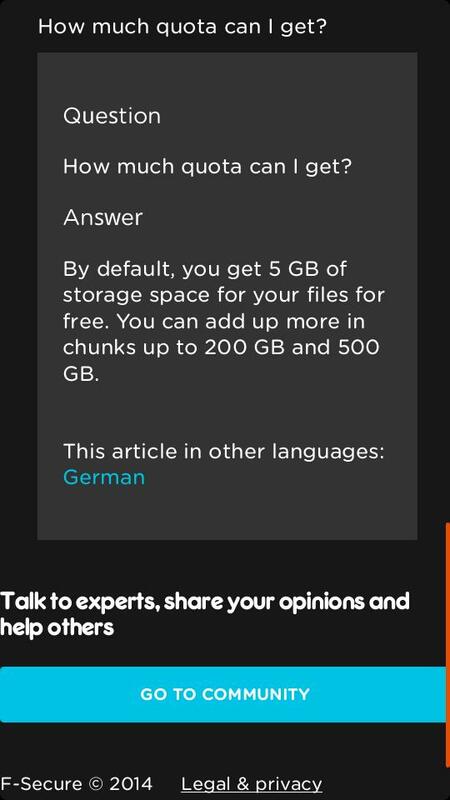 So this is not a backup cloud, more like just a free space to store your images. 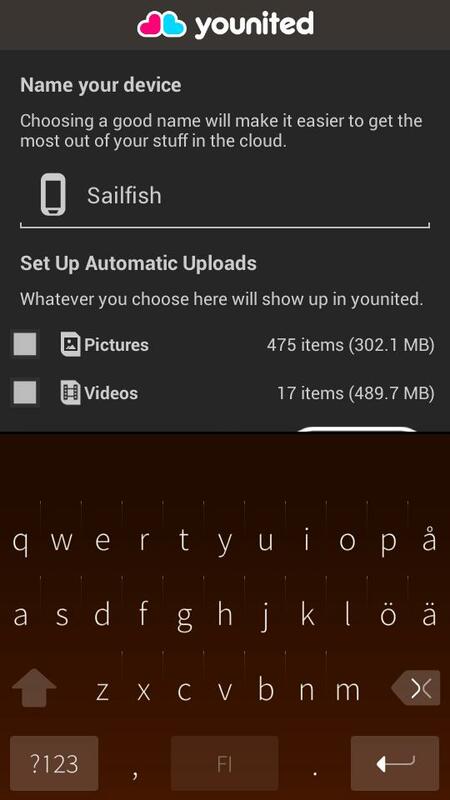 For the photos (2) and videos (3), Younited app has full access on both the Android storage and Sailfish storage on your Jolla. 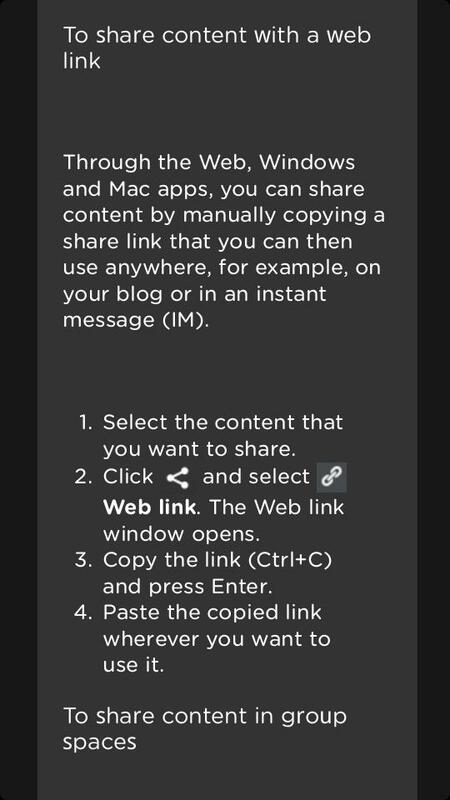 Above I just checked a couple of tips (1) (2) written in the app, and made sure once more that the app has no contacts stored (3). 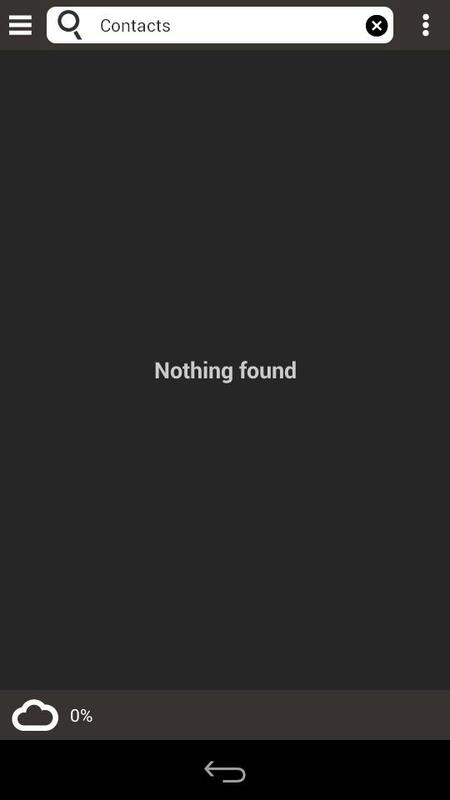 Well, searching "photos" didn't give any result either, so the search seems to be limited to the file names. 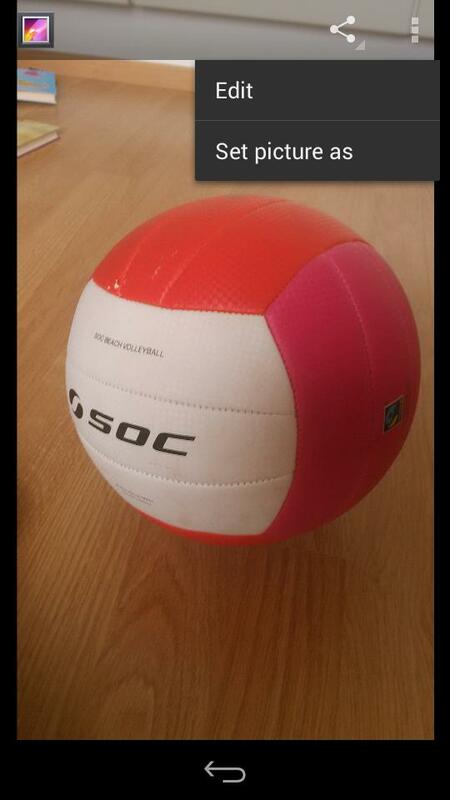 I opened the volley ball photo stored into the cloud earlier, to see the options (1). 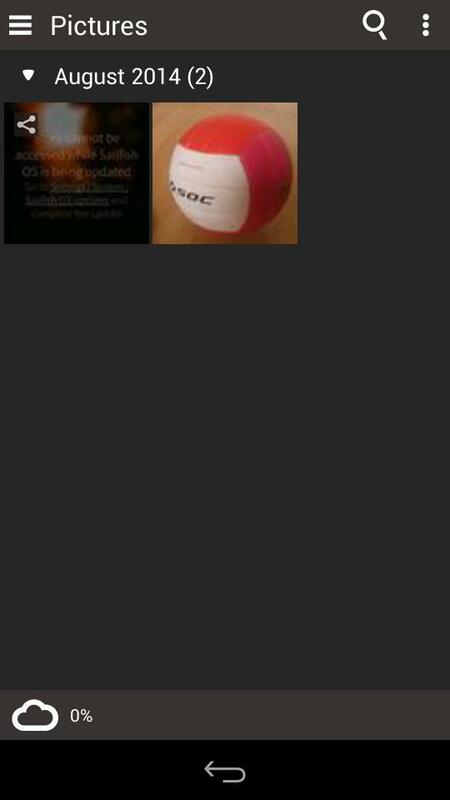 Above the Download option is tested (2), and this was my first positive surprise - The photo was downloaded directly into my Sailfish OS gallery (3) and a message "Downloaded" was found on my notifications. 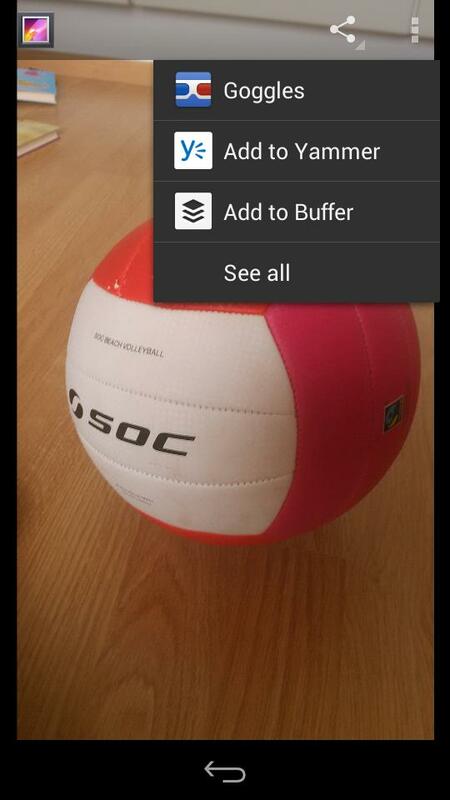 Open with... Option listed all my Android apps (1) which can receive an image. There seems to be no Sailfish apps listed at all, but tapping the "Unsupported action" is actually connected to the Sailfish OS Email. 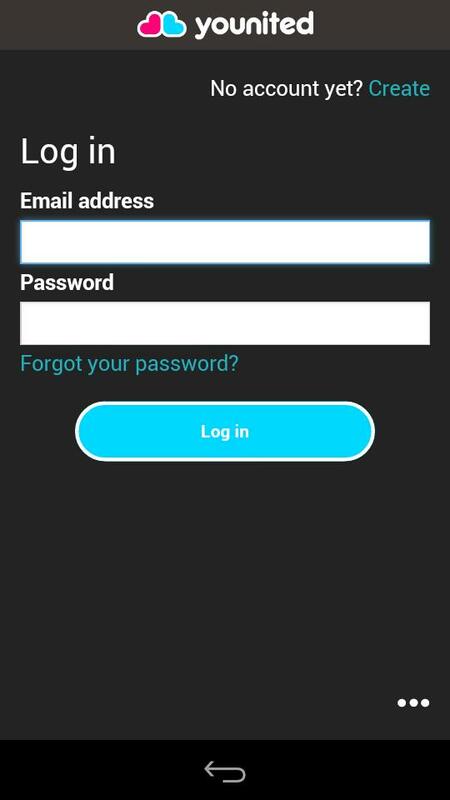 Younited app opens Jolla email and adds the photo as an attachment. 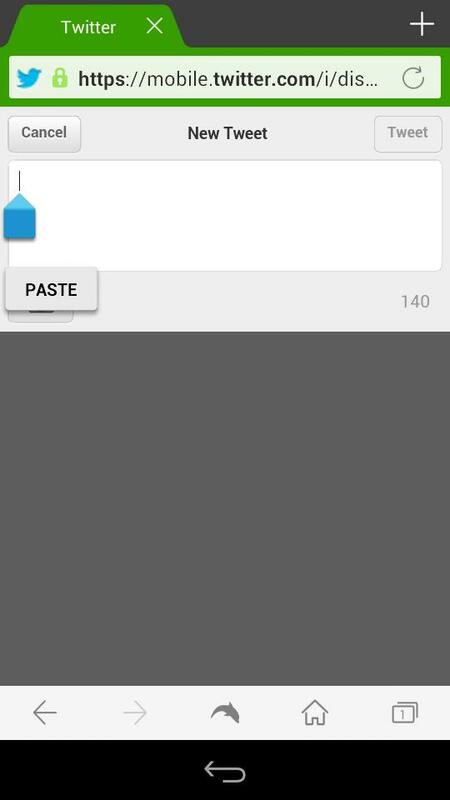 This was the only interaction between this app and Sailfish which I found. 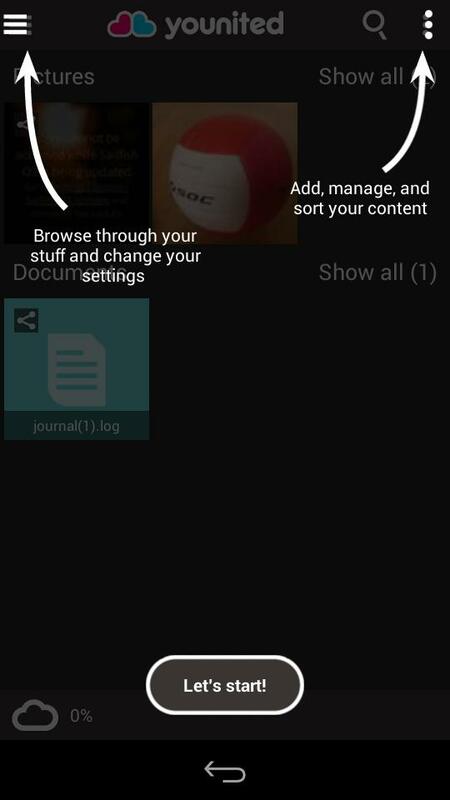 Two additional option menus can be found on the top of the screen (2) on which you can "Edit" (Android image manipulator needed) and "Set picture as" which enables setting an Android wallpaper (really not useful on Jolla) and link a photo to one of your Contacts. 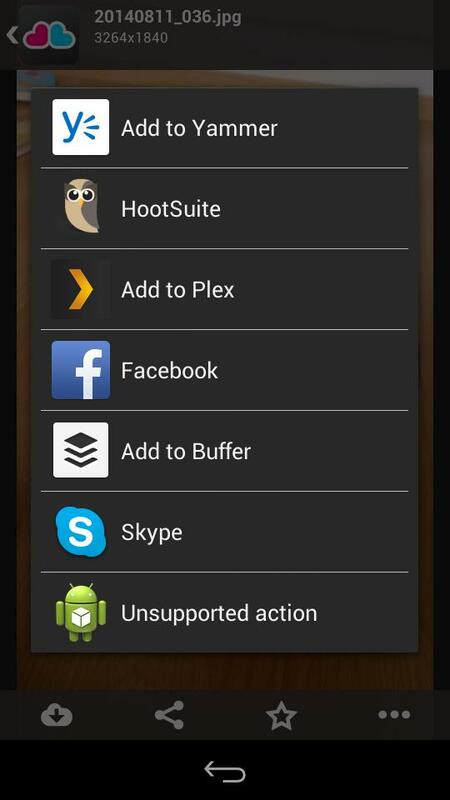 Another menu (3) lists some of your Android apps and works nicely. You can set picture as Contact photo?? 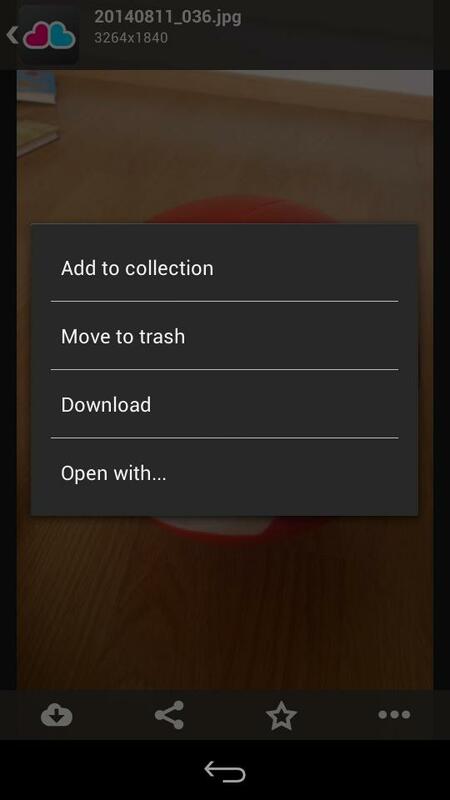 (1) Well, almost... adding a contact photo opens another app "Android Gallery" on top of Younited where you can crop the image. 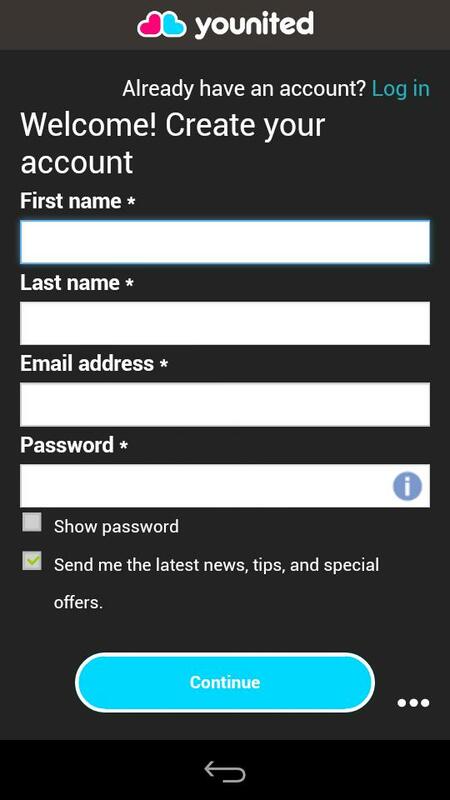 It also opens your Android Contact list, and this might surprise you - At least all your google contacts are there, and the photo can be linked to any contact on the list. 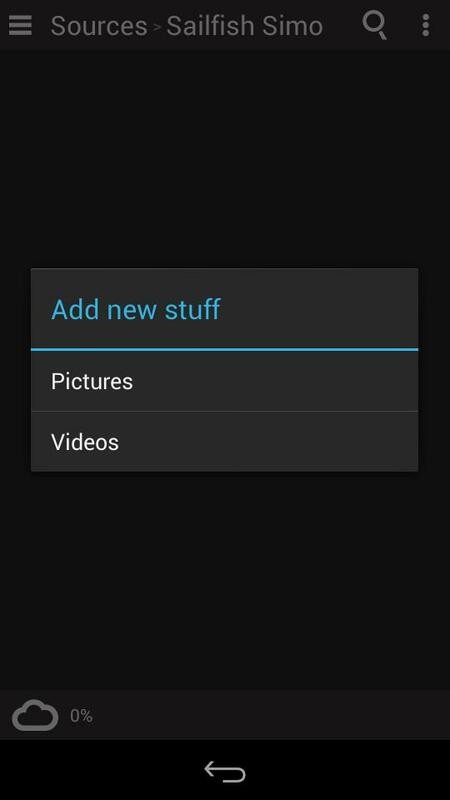 But note that these are the contacts seen by Android, and it has nothing to do with the People app. 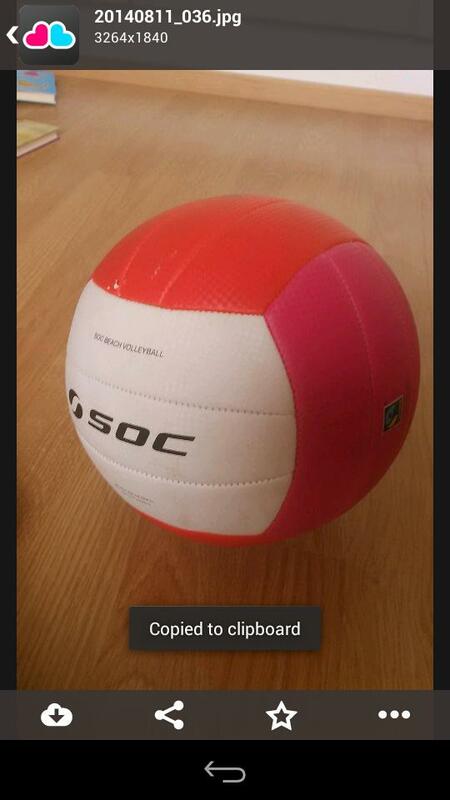 Not too useful on Jolla. 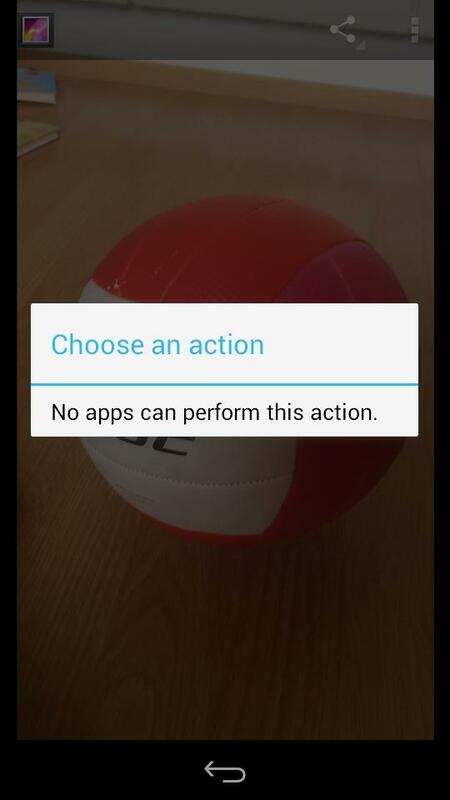 Edit option (2) showed me a message of a missing app. 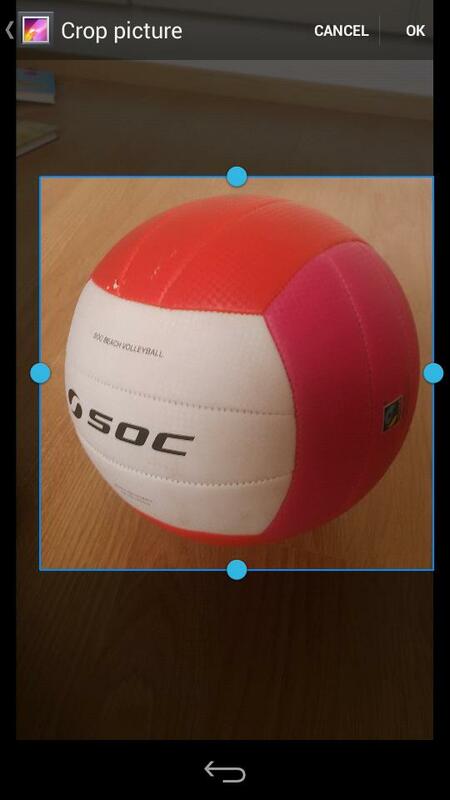 From the top menus I also tested "Goggles" (3), one Android app installed to my Jolla - and it worked perfectly. 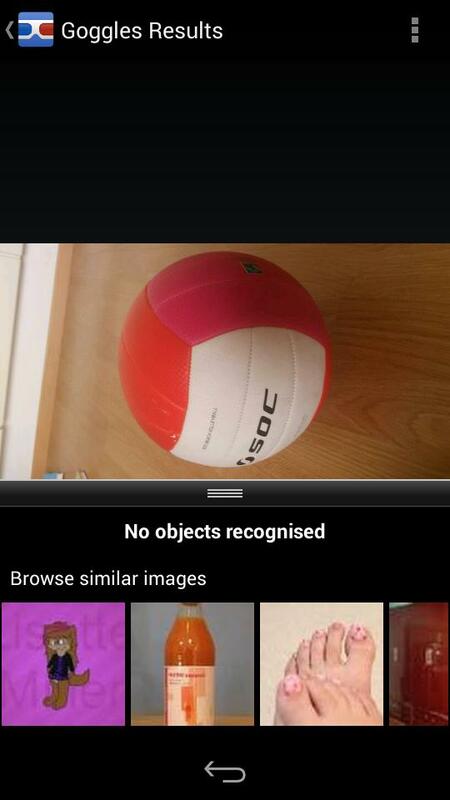 As you can see, Google has also learned what a volley ball is, comparing it to a drawing of an animal, bottle of some very healthy juice and someone's toes. 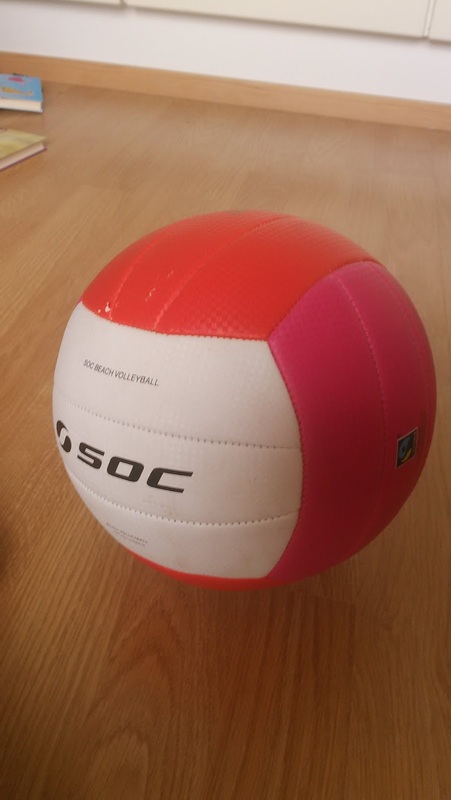 A volleyball, right! 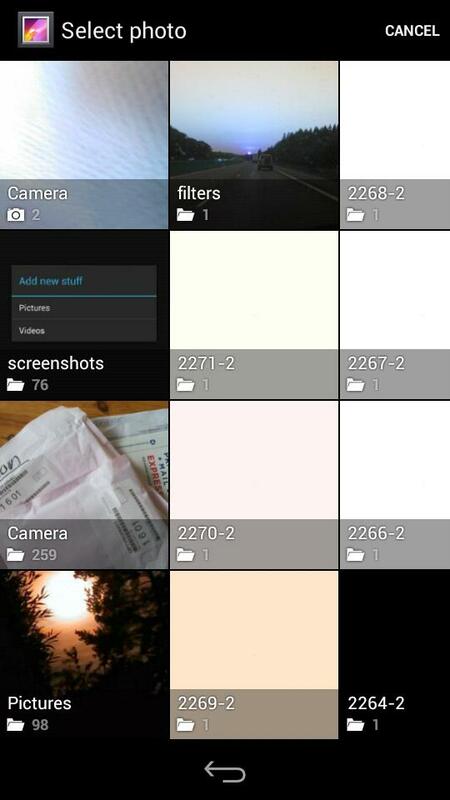 Conclusion: If you use a lot of Android apps in general on your Jolla, this might add some value to you. Until widely fixed, or a native solution is offered, I can't recommend this to Sailfish OS fans. The only positive sides are that you'll get 5Gb free and secure space and you can share your photos via email quite easily. 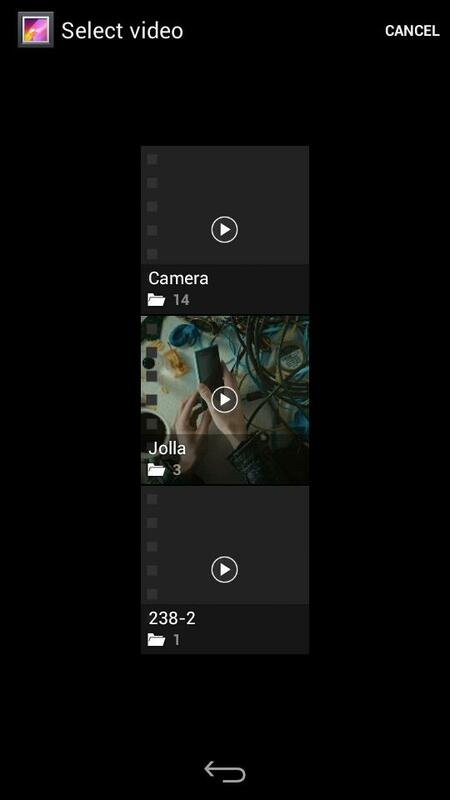 I guess I stick with Sailbox and Dropbox, I am in no hurry to enable android emulation on my lovely jolla.